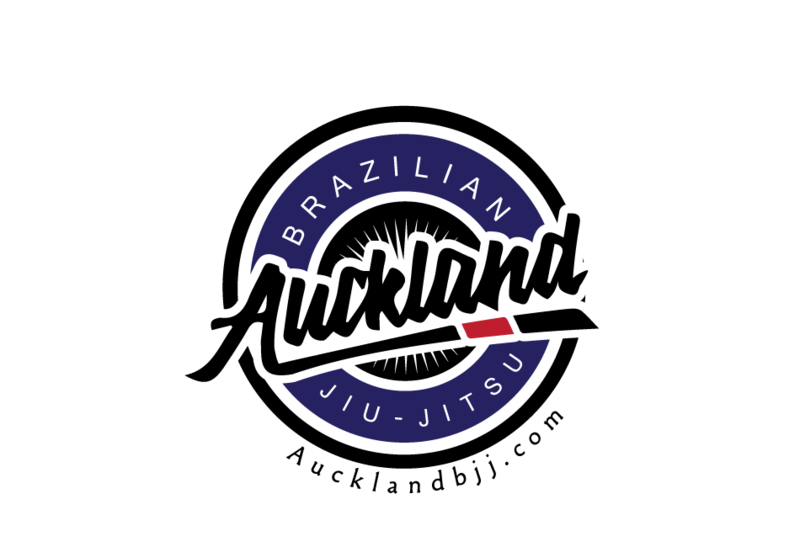 Great to read that a martial arts shop is sponsoring BJJ events in NZ. 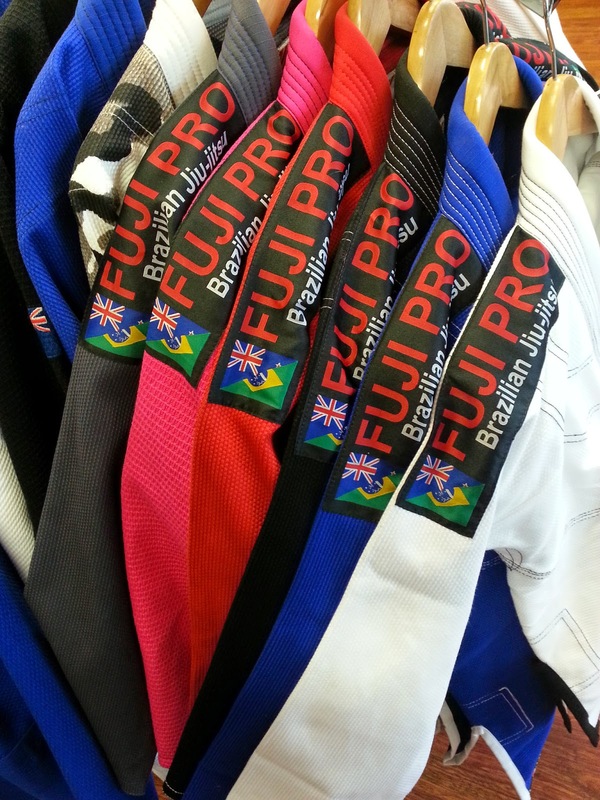 They sponsored the last NZ Grappler in Wellington and the first Artaxias. They will provide all the gis for the Artaxias fighters.